Since 2017, through its website, the FMA has being informing about its evaluation of possible consequences arising from Brexit as well as about current developments at European level. This page contains an overview of current issues, as well as measures taken in the case of a disorderly Brexit. Please note that the information below may be subject to change on a case-by-case basis. In 2018, the European Commission explained in a series of public notices that preparation for a disorderly Brexit is also a duty for private market participants and refers to the specific risks that apply for individual market segments. 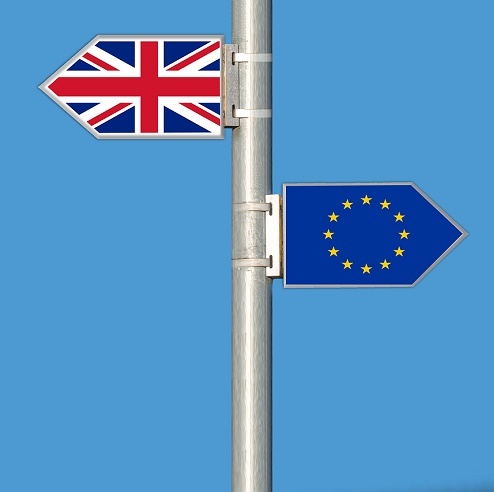 In its Opinion on preparations for the withdrawal of the UK from the EU, EBA instructs financial institutions to analysis the relevant risk channels and has also listed a large number of relevant risk channels. In Austria the Brexit-Begleitgesetz (accompanying legislation in relation to Brexit), which is a collective package of legislation across all ministries, in which precautions are prescribed in the case of a hard Brexit.